This minimalistic 18kt. 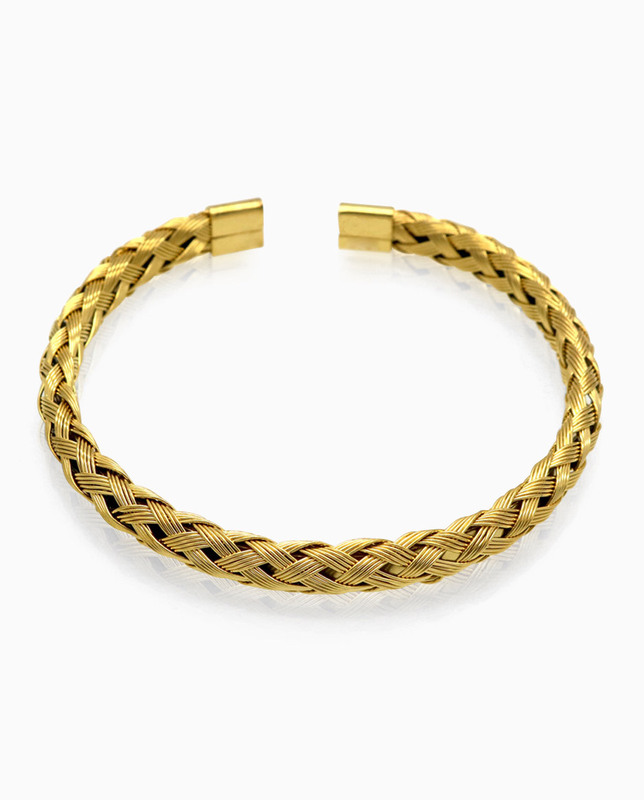 gold finish men’s twist wire cuff bracelet is an everyday classic. Exquisitely crafted from stainless steel with 18kt. 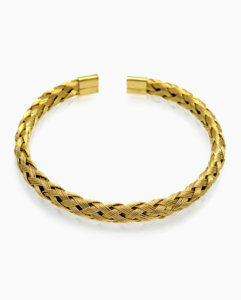 gold finish, the cuff bangle is an absolute essential for your wardrobe. 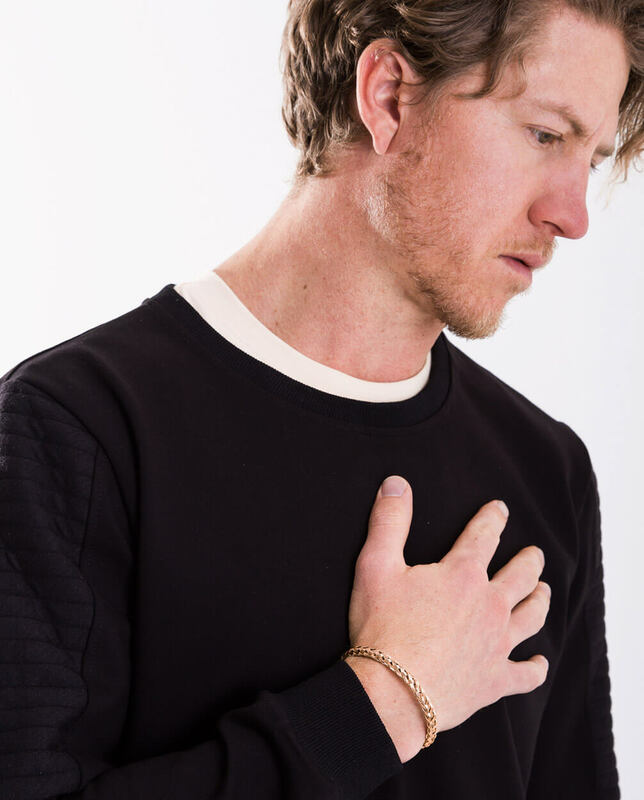 The slip-on cuff was designed to effortlessly complete any look you choose. 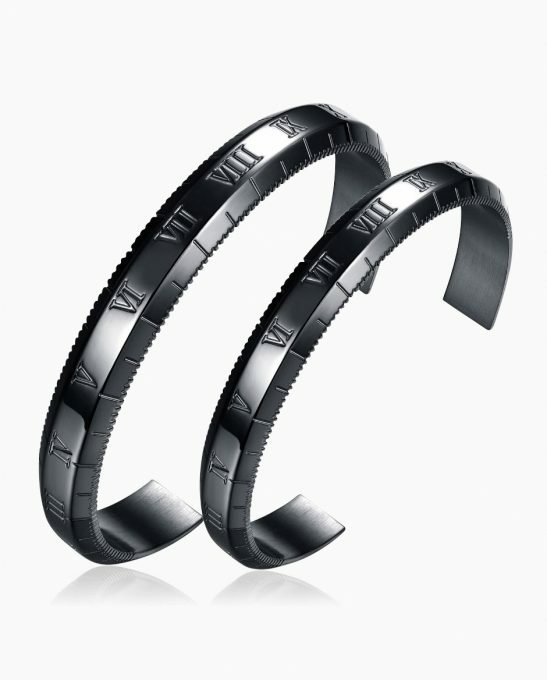 The ergonomically flexible design of the cuff allows it to sit seamlessly on your wrist. 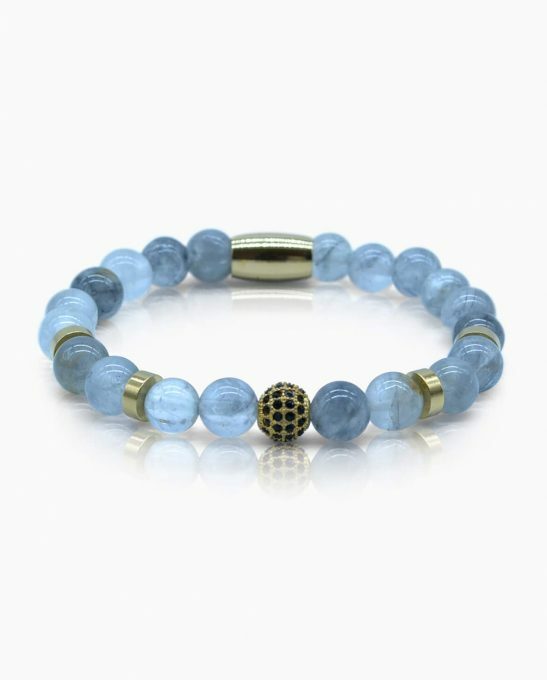 This minimalistic men’s cuff bracelet has been loved and worn by many style icons. This product comes with the signature Azari Gift Box & Velvet Pouch. 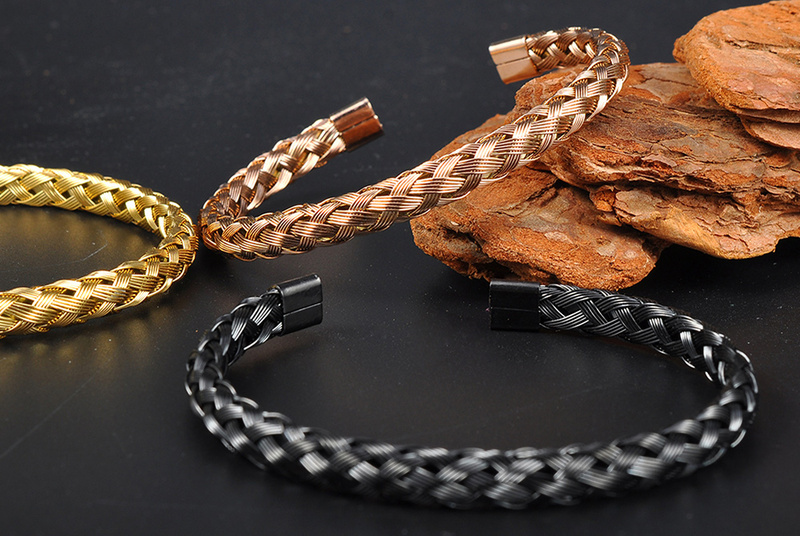 Eco-friendly – All stainless steel wire, sterling silver & gemstones used for Azari products are eco-friendly. Great for the environment. Look great and feel great. Available sizes: 19cm and 21cm inner diameter. Occasion: Anniversary, Engagement, Gift, Party, Wedding, Celebration. Enjoy FREE complimentary shipping with your order. Enjoy FREE complimentary shipping on your order. Learn more about Shipping & Delivery. 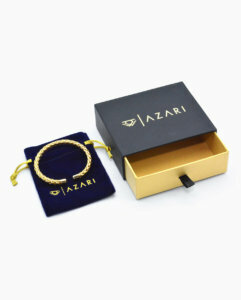 All jewellery purchases arrive in the signature Azari Gift Box & Velvet Pouch. Refunds can be requested within 14 days from the date of despatch, and exchanges within 30 days from the date of despatch. We ship orders Monday – Friday (excluding public holidays). Standard shipping takes 1 – 3 days in Australia and up to 7 days for the Rest of the World. We aim to bring you the highest standards of service and expertise. If you have any concerns or questions our dedicated customer care team is always here to help. We’ll answer your inquiry within 24 hours. Alternatively, you can contact us via our live chat. The live-chat window is located in the bottom right corner of the website. The minimalist 18kt. 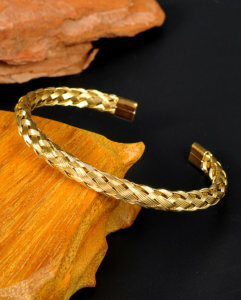 gold plated mens cuff bracelet was designed as an essential accessory to compliment up your outfit. 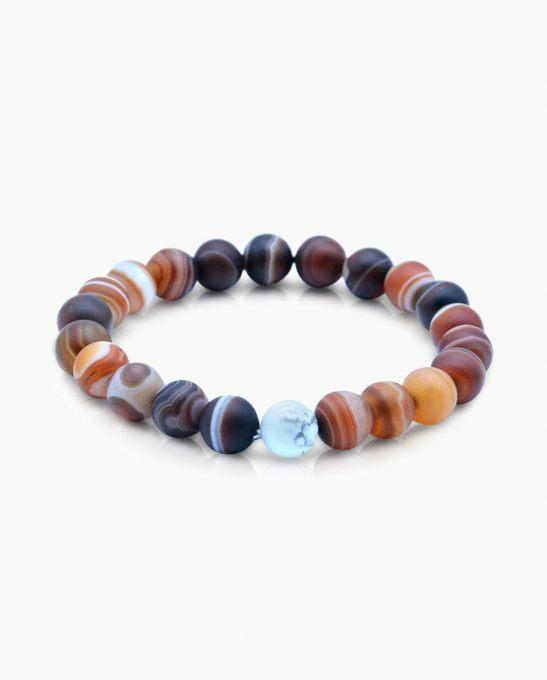 It is highly malleable making it easy to wear. 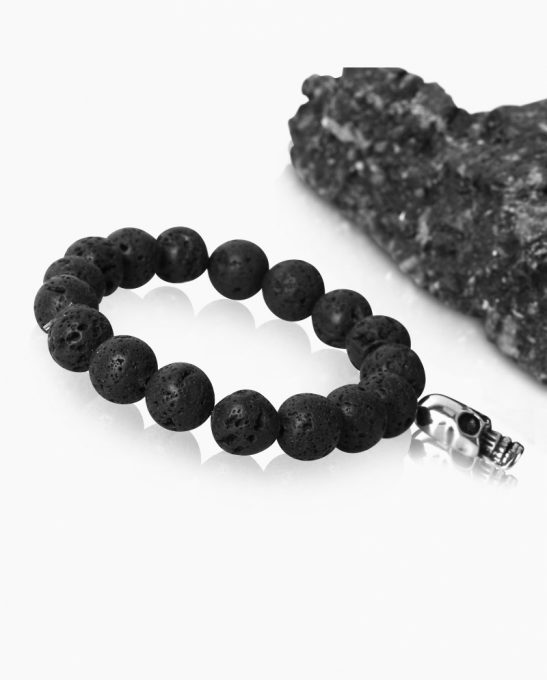 This means that you get the most comfort from the bracelet which sits seamlessly in your arm. Eco-friendly – All stainless steel wire, sterling silver & gemstones used for Azari products are eco-friendly. It is reclaimed silver & steel, refined and re-milled. Great for the environment. Look great and feel great. 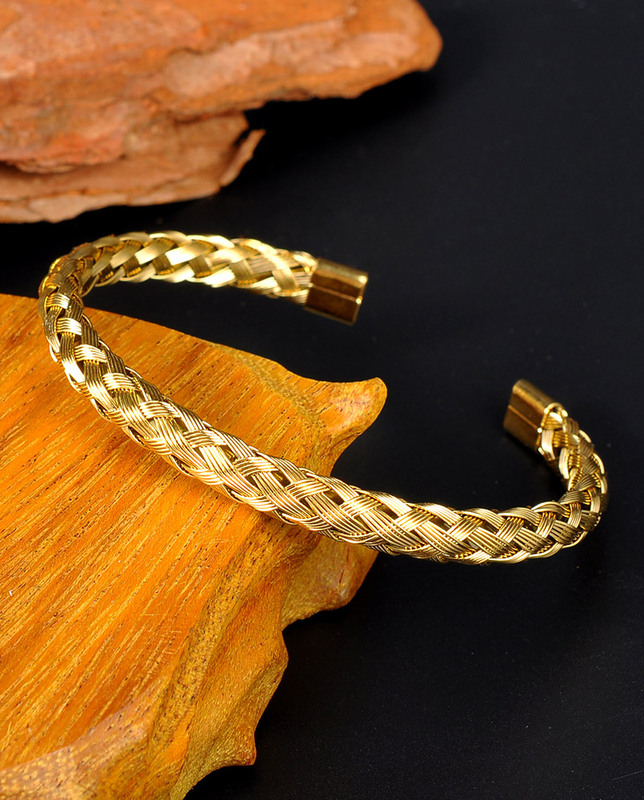 The eye-catching cuff bracelet is very versatile that you can practically throw any outfit on it and it instantly elevates it. It is an absolute essential for your wardrobe as you can switch it from formal to casual outfits. You simple can match it with anything. It can be transformed from day to night with a simple change of your outfit. 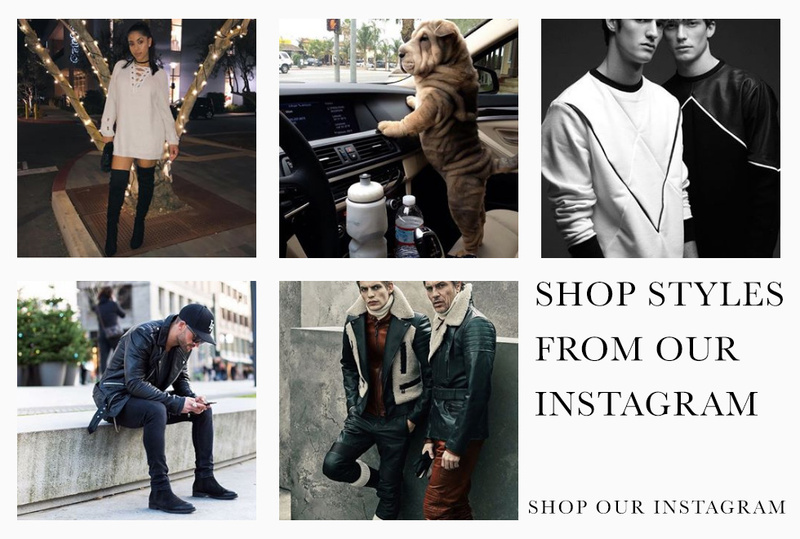 and access to exclusive offers, giveaways, new arrivals and more!